Although most organizations have information lifecycle management processes in place, many have not made a plan for dealing with old, broken, or decommissioned IT assets. Asset disposal is trickier than it seems, and is often beyond the skill level of internal teams . That’s why outsourcing this task is the most accurate and cost-effective strategy. 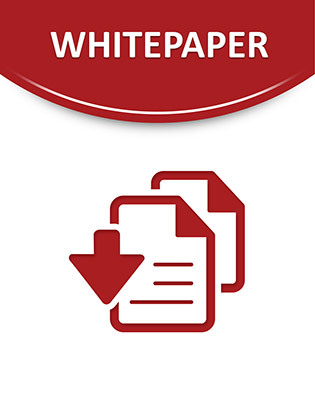 In this white paper, uncover the top 5 reasons why hiring a third-party specialist to dispose of your fatigued IT assets is the most secure option. Learn how to choose the right partner to ensure proper handling of equipment and data, gain auditable documentation, and maintain compliance with municipal mandates.